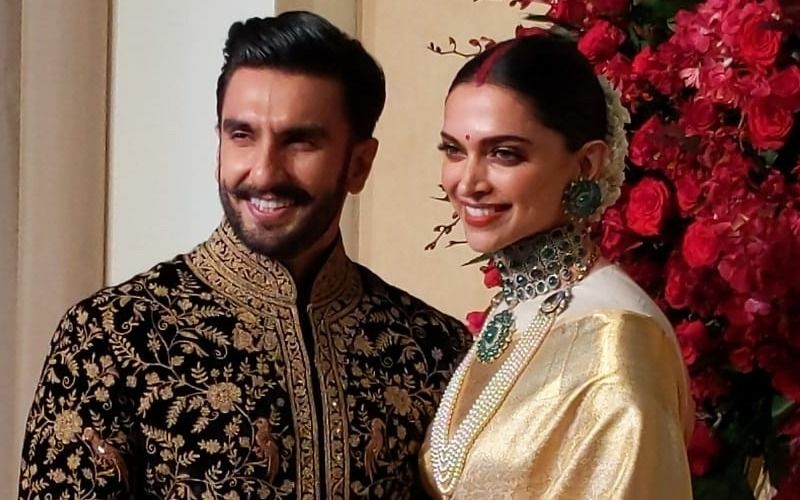 Ranveer Singh and Deepika Padukone danced the night away last night as sister Ritika Bhavnani hosted a bash for the newlyweds at Grand Hyatt. A while ago, we brought to you some pictures and videos from inside the party. Now, here’s another video from the night which is going to melt your heart. 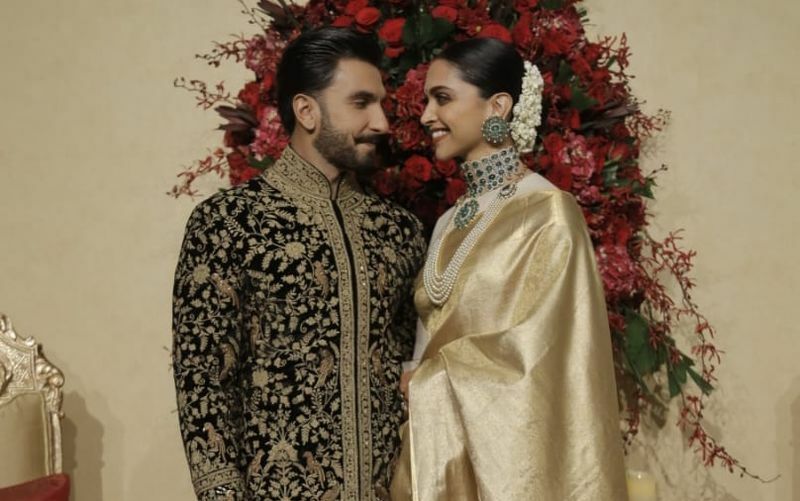 In the clip, Ranveer declares to the guests present that he has married the most beautiful woman in the world, post which he leads Deepika on-stage and the new bride cannot wipe the smile off her face. He also speaks about the “epic” future and thanks the attendees for celebrating this joyous moment with them. Watch it right here. Amidst hundreds of guests, Ranveer said, "Ladies and gentlemen, I married the most beautiful girl in the world." Then, he Deepika to join him on the on stage. 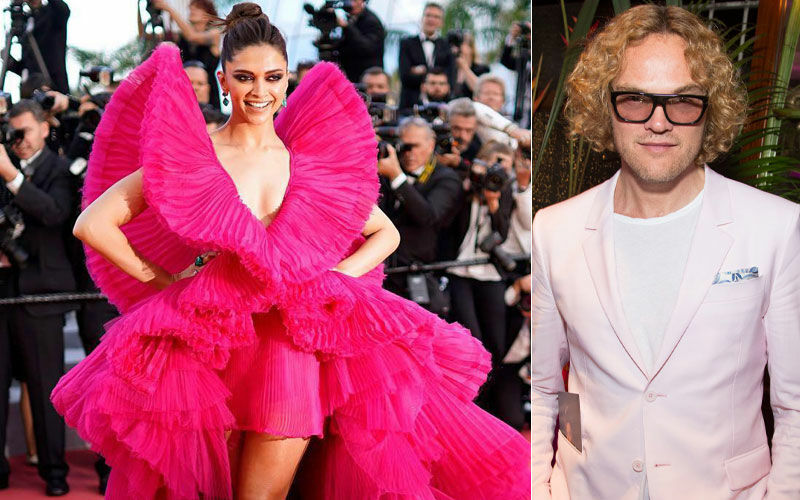 Ranveer went on to compliment Deepika in his speech saying that she was looking like Frida Palovaara. Thanking the guests, Ranveer said, "Guys, we are really, really happy to all of you together here tonight. It's going to be an epic, epic night because there's so many of you. All our lovers and friends under one roof. The dance looks too empty to me. We are here to celebrate for the epic future to you and me." 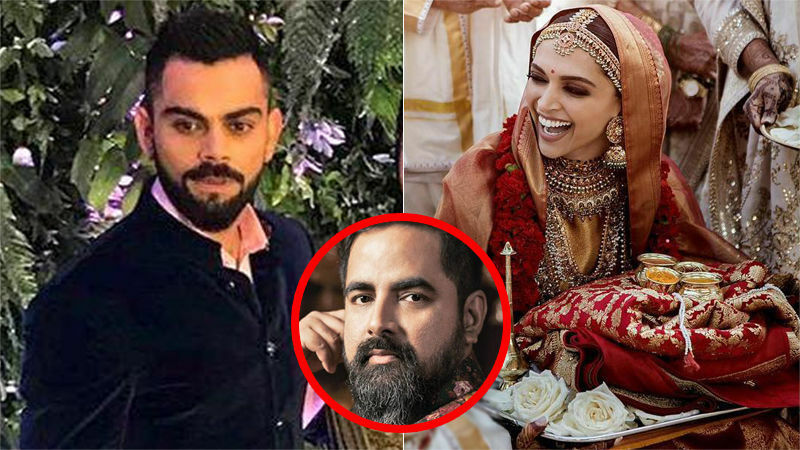 3 days later, the couple will host their first wedding reception in Mumbai. 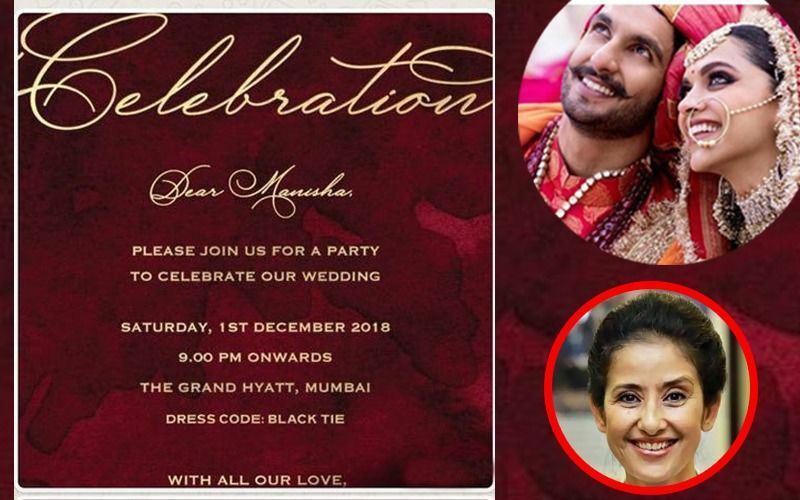 Post that, they will celebrate with Bollywood stars on December 1. 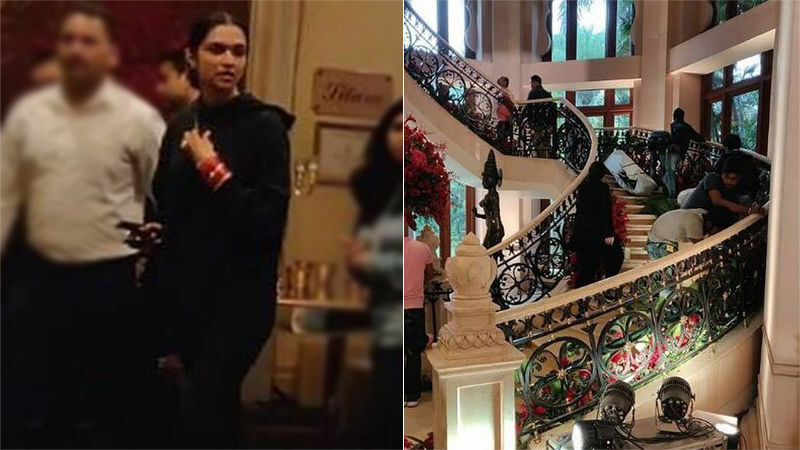 DeepVeer have already hosted a wedding reception in Bengaluru (on November 21), which was attended by sports persons like Venkatesh Prasad, Anil Kumble, PV Sandhu, Pullela Gopichand and others. Deepika and Ranveer got hitched at the picturesque Lake Como in Italy on November 14-15. The couple's wedding pictures took social media by storm and looked straight out of a fairytale. The two looked smashing and so much in love. We can’t wait for the Mumbai receptions. 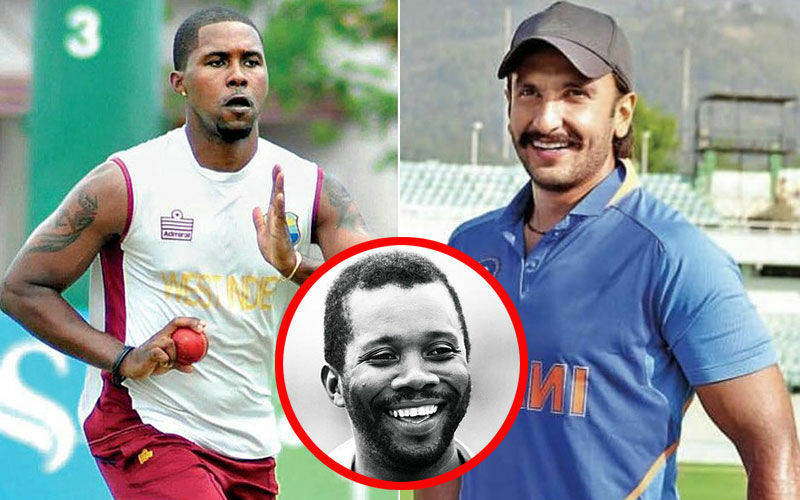 DeepVeer की शादी के बाद रवीना टंडन ने खोला दीपिका पादुकोण का सीक्रेट, क्या रणवीर सिंह जानते हैं ये बात?